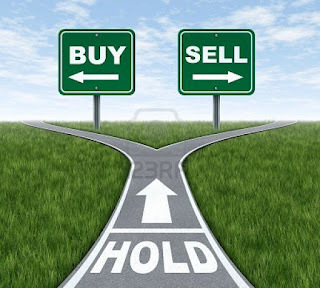 GOODFUNDSADVISOR: WHEN TO BOOK PROFITS IN MUTUAL FUNDS?? WHEN TO BOOK PROFITS IN MUTUAL FUNDS?? Sundaram SELECT FOCUS ( 500/mth = 8months = 5550 rupees till date ). the profits and continue with the rest of the money ? please explain ? 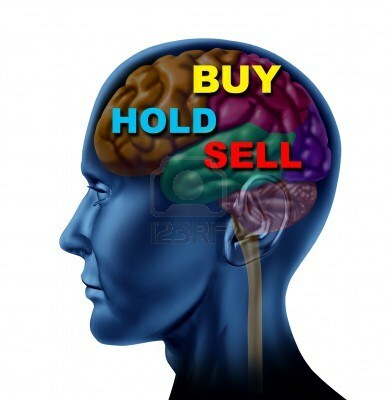 It is a surprise how people change their investment strategy with the market behavior. Sure, one should move with the market but changing your strategy every time with change in market sentiments is a sure recipe for disaster. At Market lows, in Dec 2008, you were afraid of markets and were looking for Debt funds as a diversification tool and now with the slight positive change in Equities, you have even redeemed your Debt fund. Of course, the performance of HDFC income Fund has been less than its peers but one should 'allow' a Fund time to settle and prove its mettle. And moreover, it pays have a Diversified Portfolio with a bit of Debt thrown in. However, now that you have redeemed your investment in HDFC Income Fund, we will close the chapter and concentrate on present investments. Sticking to Asset Allocation will automatically ensure profit booking and buying at lower levels. Your Financial Advisor should be able to guide on this. Booking profit should be part of asset allocation strategy rather than timing the market. It is good to see that your 2 Sip Investments, HDFC Top 200 Fund and Sundaram Select Focus have given Good returns. Though redeeming your profit will be akin to 'trying to "time" the markets', looking at the speed at which the Markets have moved, it would be a good idea to shift the Profit to some Balanced/Debt Funds for now, and wait for the Markets to 'correct' a bit and invest again. However, the caveat is, that by doing so, you are denying your funds to give you Good "Compound" Returns. Do the profit booking only if you are short term investor. DO NOT STOP YOUR SIP. Stick to the SIP. Buying at different levels helps in averaging out the costs. It also helps you stay detached from the market ups and downs. If you opt out of an SIP early, you reduce your odds of accumulating a tidy sum. 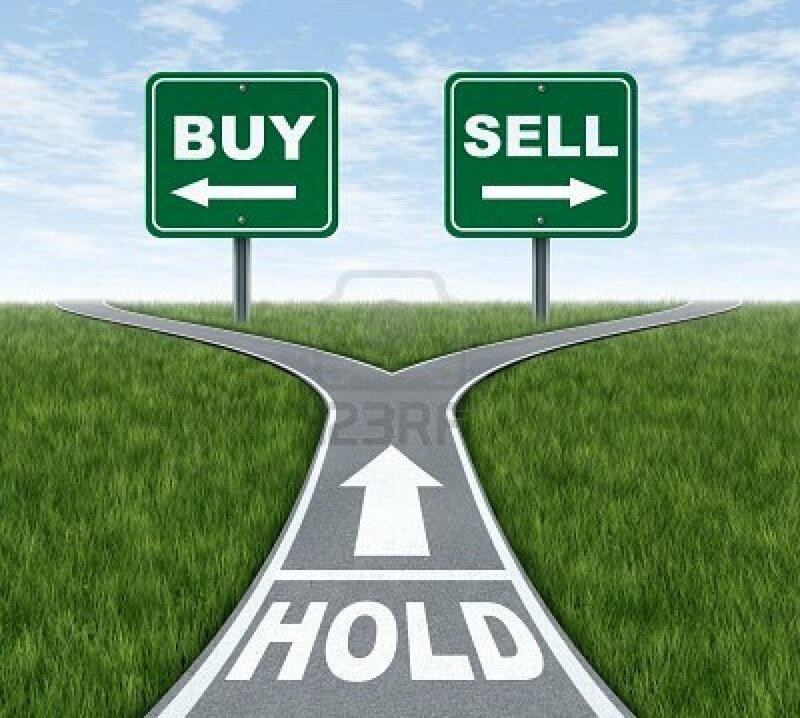 When you invested in the first place, you invested towards a goal, then why is it you want to switch now....SIPs should be linked to your goals. Has your investment achieved its goal.....or is it anywhere nearer to its goal??? If your goals are long term, then booking profit now does not make sense. One way to book profits is going for Dividend option. Fund manager will distribute the profits when the Fund Manager will feel that the markets seems to be overheated. You can then invest this Dividend proceeds into Debt Fund. As said earlier, You should book your profits when your actual return has exceeded the target return or when you need to re-balance your asset allocation. One suggestion I want to give you at this 'typical' question of yours, is , You consider in investing in ICICI Target Returns Fund which "Automatically" shifts your "Appreciation" percentage of amount in a pre-defined Debt Fund on achieving your pre-specified Target. ICICI Target Returns Fund is a Good Fund which invests in Large Cap Stocks. Another fool proof strategy would be to invest in a Balanced Fund as this type of funds automatically book profit when the market goes up and buy stocks when the market goes down.